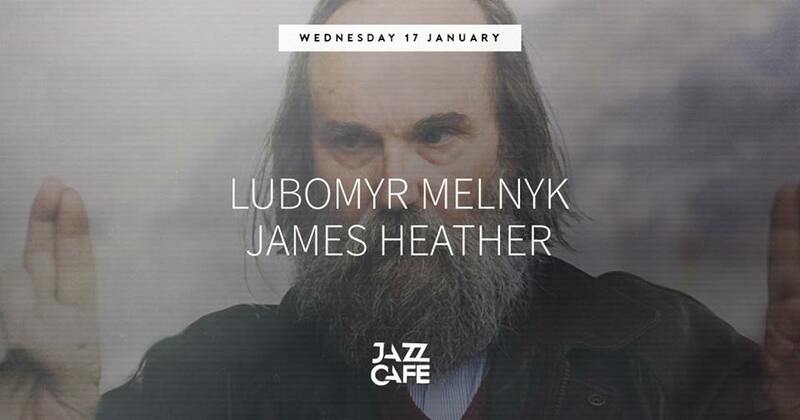 “Lubomyr Melnyk is a Ukrainian composer and pianist who has pioneered “continuous piano music”. Classically trained and influenced by the minimalist movement in the early 1970s, he has developed his own unique language for the piano, named after the principle of maintaining a continuous, unbroken stream of sound. A true innovator, his mission is to explore new directions for contemporary music. Not only is he regarded as one of the world’s fastest concert pianists, his compositions also truly carry the listener to new realms. To witness one of his rare live performances is nothing short of a mind-opening experience. Joining him on the bill will be Ninja Tune’s post-classical pianist James Heather, one of the new school set of ‘post classical’ artists flourishing in the wake of the long, steady but recently accelerated success of figureheads like Max Richter, Ben Lukas Boyson and Jóhann Johannsson, and the wider public’s overdue but now burgeoning relationship with this varied genre. 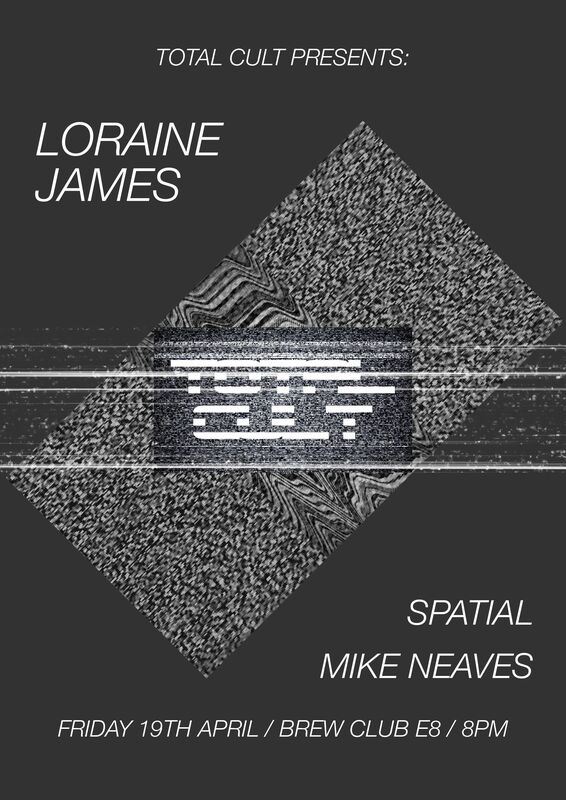 His debut album – ‘Stories From Far Away On Piano’ – was released in August 2017 via Coldcut’s Ahead Of Our Time label. 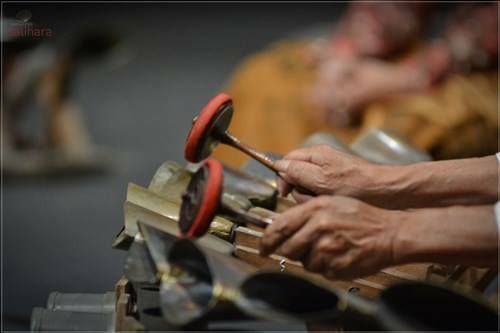 “Composer, instrument-maker and gamelan expert Aloysius Suwardi presents his ‘Planet Harmonik’ project for the first time outside of his native Indonesia. 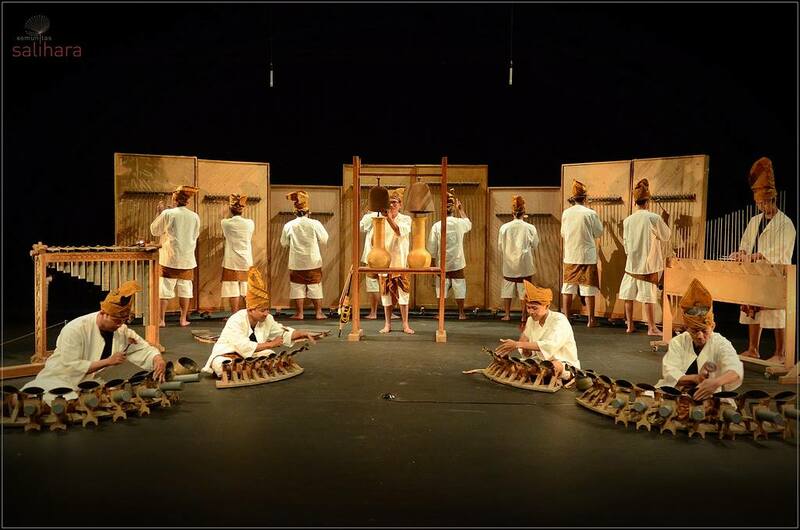 Bringing together a host of self-made instruments – from giant gambang xylophones, to hydraulic bamboo flutes – Suwardi’s ‘Planet Harmonik’ takes its inspiration from the Pythagorean theory of “music of the spheres”. It’s the idea that the proportional relationship between planets is equivalent to the relationship between musical notes – that the sun, the moon and Earth all emit their own tone. 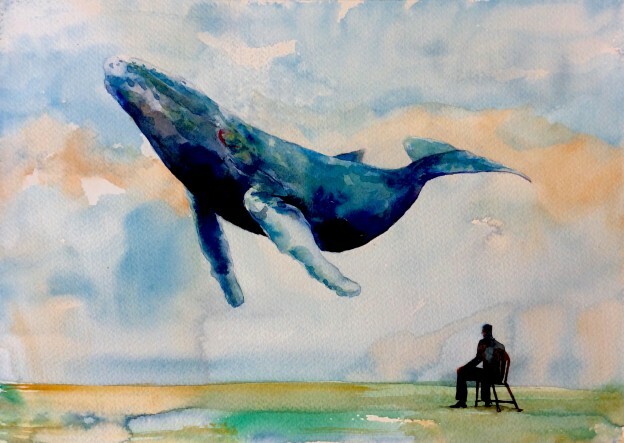 As Aloysius comments on the Barbican blog, “when I first read about the Pythagorean theory… my imagination was ignited. He suggested the cosmos consisted of separate spheres, one each for the planets, moon, and sun, which moved around the earth at different velocities, producing different sounds. The concept inspired me to make instruments capable of producing strong harmonics or overtones, to represent the music of the spheres.